Efficiency is one of the most crucial factors when you are selecting a home appliance and the rising electricity tariffs further adds to its importance. 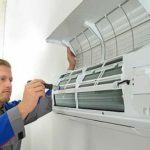 One of the option is to get a more advance and more efficient unit or rather you can do certain things with your current unit to maximize its cooling efficiency and save energy costs. Here are the 7 effective tips which you can follow to make your A/C run at its full efficiency and cut down your electricity bills. The A/C unit should be cleaned periodically after certain intervals to check for debris, leaves and feathers might get clogged into the unit which stops proper and continuous air circulation which leads to reduced efficiency of the cooling unit. The trash stuck can be cleaned with a garden hose. Bent fins may also be a reason for your cooling unit to work inefficiently and you A/C not cooling well. Flow of air inside the A/C is controlled by the fins and bent fins obstructs the air circulation process which results in reduces efficiency. Combing of fins with a “fin comb” makes the fins come back to its original form. Combing of the fins should be done in a unidirectional way. Nearly 30% of the cooling energy is lost if the unit ducts/attic is not properly insulated .This air leakages causes the cooled air to escape outside and makes your A/C run longer than required which causes a reduction in efficiency and leads to increase electricity bill. It’s always a better and economical idea to invest in ducts (in repair and maintenance) than to go for higher capacity models. A/C units uses a refrigerant to take out the heat from the house. Refrigerant flows through the coils and are used as a medium of heat exchange. If the refrigerant is low or non-existent in the system, it will significantly reduce the cooling performance and you should call up a technician for the refilling. After all the above specified methods if you’re A/C cooling efficiency doesn’t improves then you will have to go for the chemical cleaning of the Condenser and the evaporator coils which should be done with the help of a skilled technician. Flow of the refrigerant can sometimes be restricted which significantly reduces the cooling and should be cleaned with the help of a chemical. The technician would also look for the motors and other electrical components to ensure that everything is working properly. It is always a good option to invest in zoning systems when you want to have different control for different rooms in the house. Zoning helps us the A/C work accordingly as per your requirement and make it work optimally at normal load which helps us further saves our cooling energy and reduce electricity cost. You can call our trained staffs which will help create a zoning system for your house. Some of a few basic DIY tips which you can do to improve the cooling efficiency of you’re A/C units are properly cleaning of the units and check for stuffed debris. Check for leaks in the house which causes the cooling air to escape and makes your A/C run longer than required. Blinds should be used on the windows during summer which helps A/C works at reduced load and prevent further temperature fluctuation. Condenser units should be placed in a shaded area and should be kept away from trees and foliage. In case of any problems you can call us for the maintenance, service and repair of your underperforming A/C’s. 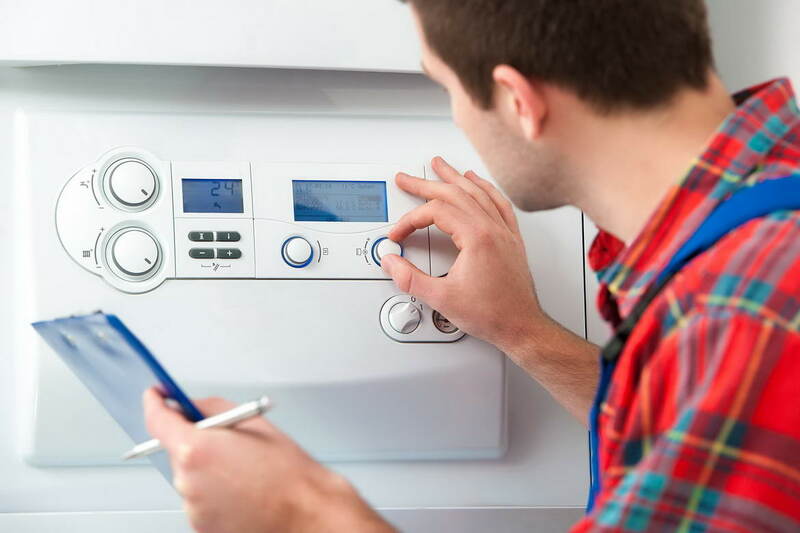 Our service technicians which are highly trained will check your units for the above problems and do the necessary maintenance and repair required. Give us a call if you have any questions at 480-439-9999. What Can Be Growing In Your Furnace? The home furnace system uses subsets of different systems to work and deliver heating and air conditioning. There are the evaporator coils that hold condensed refrigerant. The condensate lines are the system that removes unwanted water away from the furnace. Even the air ducts are a system that transports air in and out of the house. Unfortunately, with so much water, air and power moving in and out of the furnace system, things are bound to get stuck, and even grow. 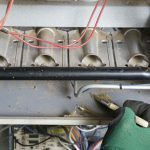 What’s growing in your furnace and how can you get rid of it? The furnace is constantly heating and cooling down. As it experiences this wide range of temperature, condensation takes place. As a result, water pools in different areas. While condensate lines should remove excess water, many times water escapes through leaks and holes. When water collects and grows stagnant, microbiological growths result. Microbiological growth is commonly found around condensate lines, pans and evaporator coils. Because these growths mostly occur in deep and dark areas where there is little to no light, it’s difficult for homeowners to clean themselves. Consequently, furnace maintenance becomes necessary to remove microbiological growth like mold from the furnace system. 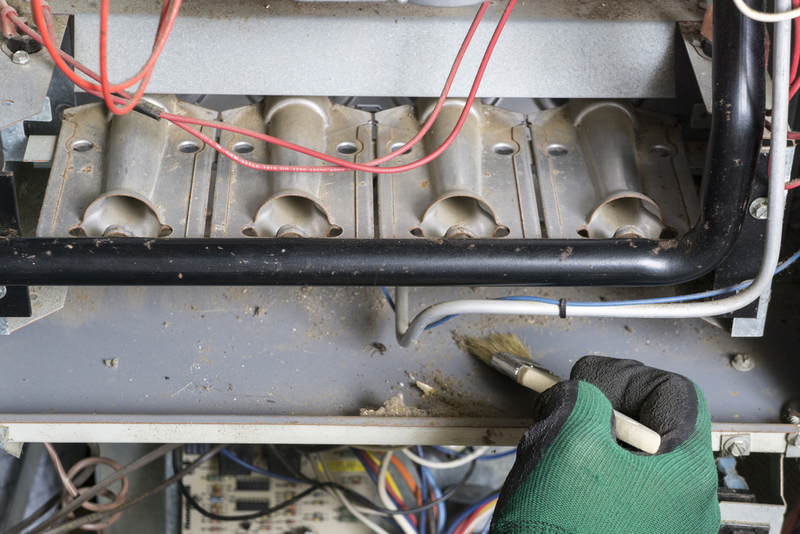 Lack of Maintenance Causes Tough Buildup Furnaces quickly grow dirty. Not only do they sit out in the garage and backyard, air from inside the home passes in and out of it every hour. While the air filter in the furnace should remove the majority of particles, few homeowners have these regularly maintained. Particles pass through the furnace filter and into the system itself, sticking to sensitive pieces like fins, blades, motors, wires and bands. What kind of particles are these? Time after time, particles continue collecting into tougher and tougher buildup. As a result, repairs are needed, efficiency declines and the furnace becomes unreliable. Select Valleywide Cooling because our specialists service tons of furnaces every year, restoring high quality heating to homes. In case of any problems you can call us for the maintenance, service and repair of your under performing A/C’s. 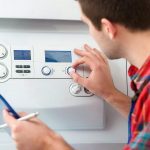 Our service technicians which are highly trained will check your units for the above problems and do the necessary maintenance and repair required. Give us a call if you have any questions at 480-439-9999.